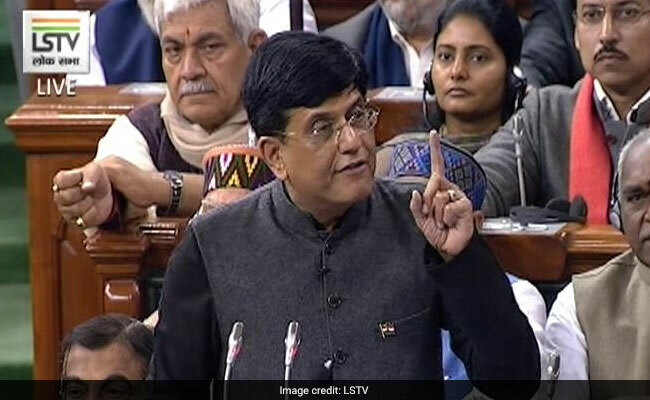 The concessions proposed in the Finance Bill, Mr Goyal said, are aimed at helping "poor and middle class people living on tight budget...This is interim budget. 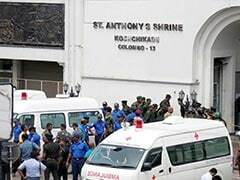 We have not brought any tax proposal...we will bring them in July," he said. Mr Goyal was responding to the issues raised by certain members as to why the government announced concessions in the interim budget, ahead of the general elections. Elaborating on his tax proposals, Mr Goyal said that the decision to raise the rebate for people having annual income of Rs 5 lakhs was to provide greater certainty about tax liability as salary payments to them is subject to Tax Deduction at Source (TDS). The proposal, Mr Goyal added was welcomed within and outside the house and will provide requisite impetus to savings and boost economic growth.